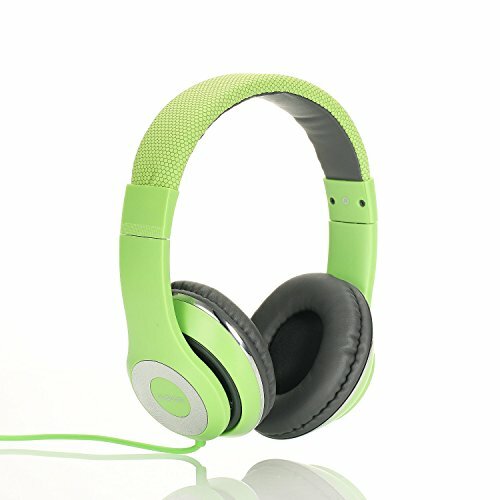 High definition sound portable adjustable headband which is designed to be simple but yet Elegant to hold and use. It fitted with a universal 3.5 mm jack which supports a wide range of mobile devices, multimedia devices, Computing and Gaming devices. Padded soft cushion offer superior comfort and fitment. Stylish and durable headphone allows you to listen to your music anywhere you are.